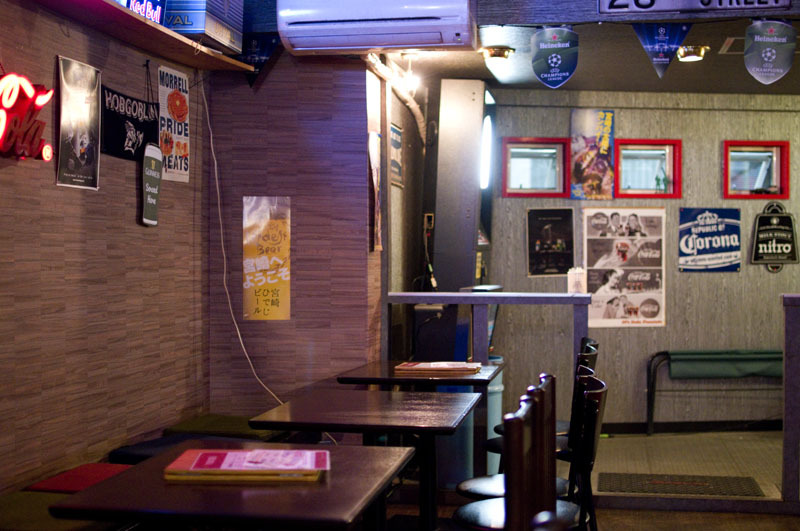 Spacious, casual, fairly hip but laid back in atmosphere, Beer Base is a relaxing place to enjoy a few craft beers and some snacks. 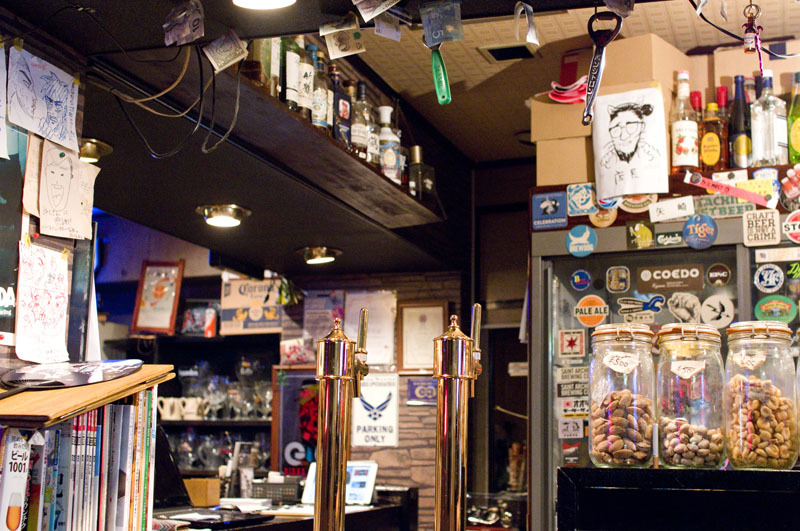 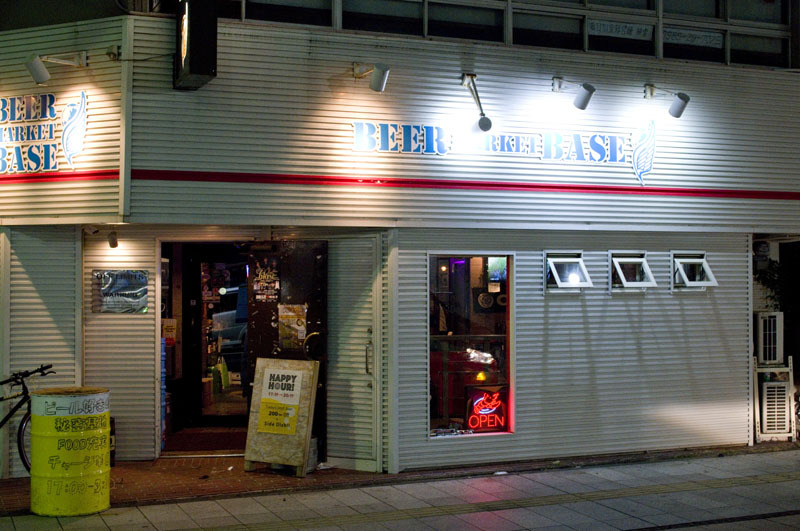 There are a dozen or so taps pouring mostly Japanese beers, with a few imports as well. 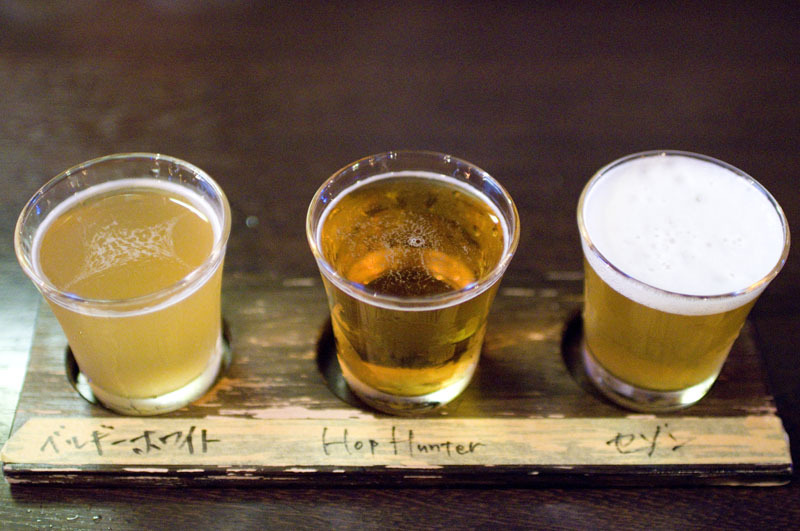 Beers come in three sizes, starting at 284ml, and there are tasting flights if you want to sample and compare.